So, today I'm again here for you, back with a new review, a very first review for the shop Lolitadressesshop - I'm going to review a wig by them! Mwahah. I know that some people just have waited for a review by their shop, so I'm glad and hope to help you, because they're really awesome! Why? Read! I'm going to review this wig by them. Let's take a look! This is the original productpicture. I'm just wondering, because the color of the wig I got isn't really like the color of the wig on the picture. Everything else is like it, the curls, the length.. I had to cut the bangs, but that's okay. Well, I'll tell you more about it later! 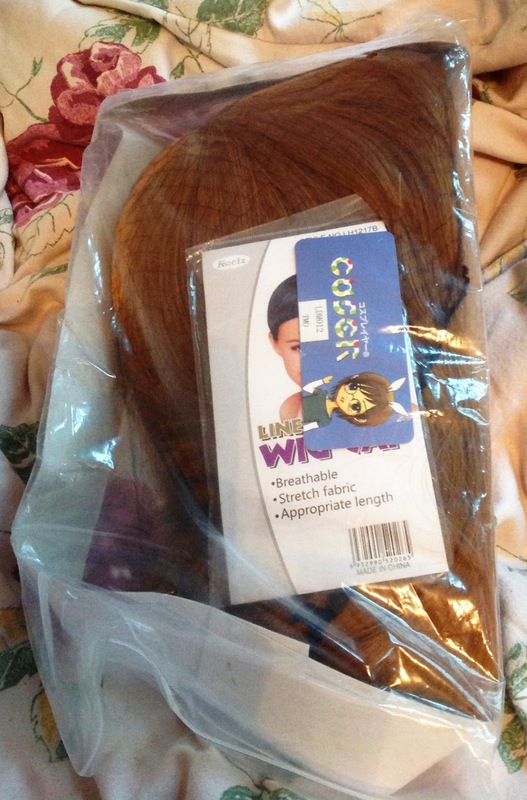 The wig was also extra packaged in it. This is the wig from behind. Now I get, why they wrote 'Khaki' in the description! I think it's khaki/more like blonde. But the length and the curls are just like on the picture on their website. The wig has much 'hair' on it, it doesn't feel really soft, but that's not a problem, that makes her more stable. Also, it's very easy to style the wig! Contact was fast & kind, they answered everything I wanted to know and I didn't had to wait for a long time to get an answer. Let's take a look at some pictures. I expected the color like on the picture, but that blonde/khaki color is also nice! Just -1 because it's not the color like shown. 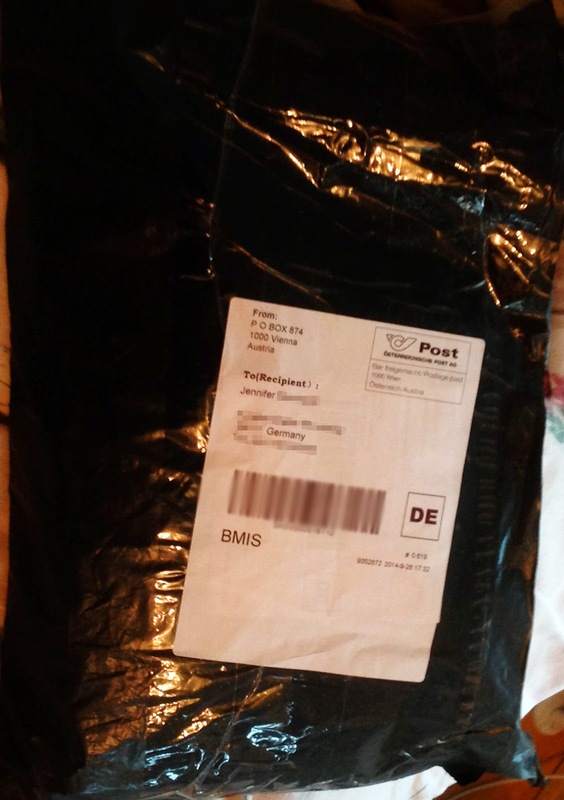 This was the first package I received from Lolitadressesshop & I am satisfied! The wig is very nice, I really love it, I recommend you this shop! Also, I'll review a lolitadress by them next time, so stay tuned!